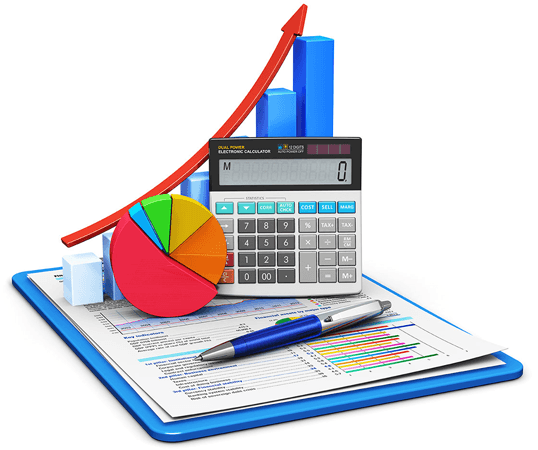 Fully managed accounting solutions for small business. Portable Accounts Team provides small businesses with a full accounts team only when you need it. Located in Western Sydney and led by an experienced CPA qualified Finance Manager, let us bring you the kind of services that big business takes for granted: complete management of your company’s online accounting from bookkeeping right thru to management reporting. Always online, on time and only when you need us. Specialising in MYOB cloud based accounting systems we are completely portable and can work from your office or remotely from ours. We work only when you need us – a completely portable big or small business accounting solution. Let us provide an accounts team to completely manage you’re the accounts function only when you need it. From data entry, accounts receivable and payable thru to preparing budgets and forecasts and customising financial reports for you. Let us manage it all for you whether it’s a small business accounting or a big one. We prepare and lodge your periodical BAS or IAS as we are registered BAS Agents. We will prepare your Year End Accounts on your behalf to your Accountant’s requirements and work with auditors to give you full confidence in the accuracy and compliance of your financial statements and results. For ideal small business accounting solutions, we strive to connect you with talented, trusted accounting and tax professionals in your area.